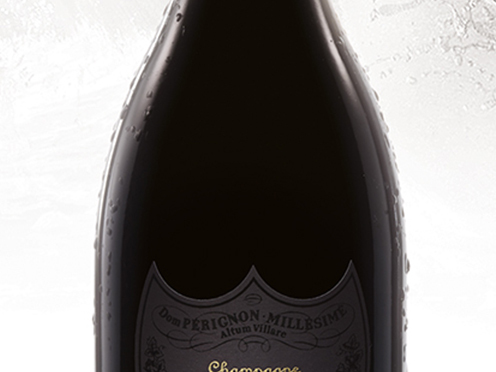 The palate is sophisticated: tense, incisive, serous and silky all at once, with a patina. The finish is firm and surprisingly fruity, with an unusual satiny note. The nose reveals itself in successive waves of dried flowers, orange peel, gingerbread, exotic tobacco and grilled aromas.